An island of plastic bags in the sea / Would you run to me if somebody hurt you, even if that somebody was me? And we fight about gay marriage / Can’t we just let love decide? Things have got to change. Faster / You’ve got the horn so why don’t you blow it? 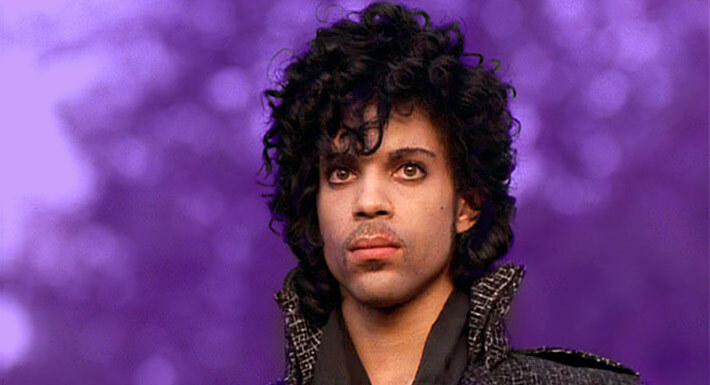 Today’s National/Global Poetry Writing Month prompt/challenge was to write a poem for Earth Day but I wanted to acknowledge the death of the great musician Prince, whose music has been around as long as I remember, and is an artist Himself and I really bonded over (among others). So I’ve done a cleave poem – a poem in two halves which can be read as two separate but totally different poems, while read together they form a third poem. I love cleave poems and this is such an apt and timely one. Loved it! This is beautifully written, Claire. I also have given the cleave a try after Jane’s poem of day 16. Thank you, Jane. Thank-y0u. Look forward to reading yours! Love. I think Manic Monday could slot in nicely here too! This is such a heartbreaking poem! beautifully conceived and executed CleVe Poem. Clever and heartfelt. Love it.